At the end of the 2010-2011 school year I took placement exams at Oakland Community College to see what my options were for the following year. In math, I just barely missed getting placed into calculus. Since I wanted to take calc in the fall, I decided to take a class during the summer that would count as a prerequisite. So, in between my junior and senior year I took a 4 credit pre-calc course at Oakland Community College, which was taught by Mark Hopkins. The class was an accelerated combined college-algebra and trigonometry course. Since the class was combined as well as accelerated, it had a very high workload and we flew through the material. I was very happy to have previously studied most of the concepts in the course, so I did very well. From this class I gained a better and more in-depth understanding of advanced function analysis, sequences and series, matrix operations, linear programming, partial fraction decomposition, the binomial theorem, and trigonometry. In MATH 1630, I also learned to use a graphing calculator, which deepened my understanding by providing visual and sometimes numerical proof of a concept. For my first semester senior year math, I took a 4 credit calculus course at Oakland Community College, which was taught by Mark Hopkins. 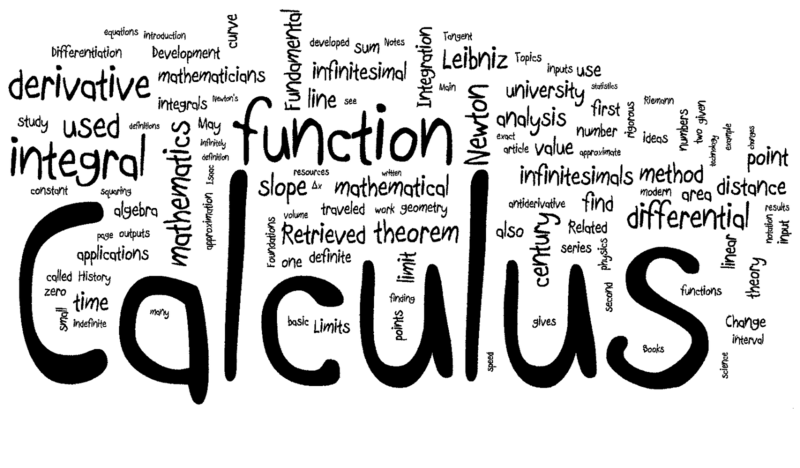 In MATH 1730 I learned how to understand and manipulate limits, derivatives, and integration calculus topics with a focus on theory and methodology. 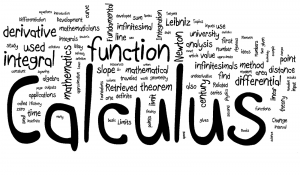 For this course, the graphing calculator was our primary resource for analysis and the course incorporated real world and practical type problems to deepen our understanding and interest in the subject of calculus mathematics.